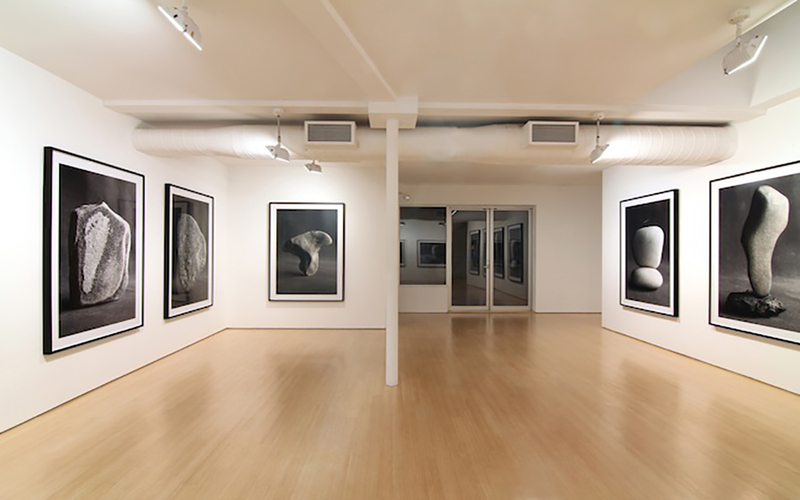 Salomon Contemporary is proud to begin our 2013/2014 season with Ned Smyth: Those Who Remember at our new location: 525-531 West 26th Street, 4th Floor. Known primarily as a sculptor, Smyth has an extensive body of work spanning more than three decades that includes site-specific public sculptures and architectural concrete installations. His more recent focus has been organic objects enlarged from 3D models scanned from his collection of stones. Broken from mountains, these stones have been carried, tumbled, and ground for thousands of miles, and finally dropped at a glacial moraine where they are smoothed by sand, gravel, and water. 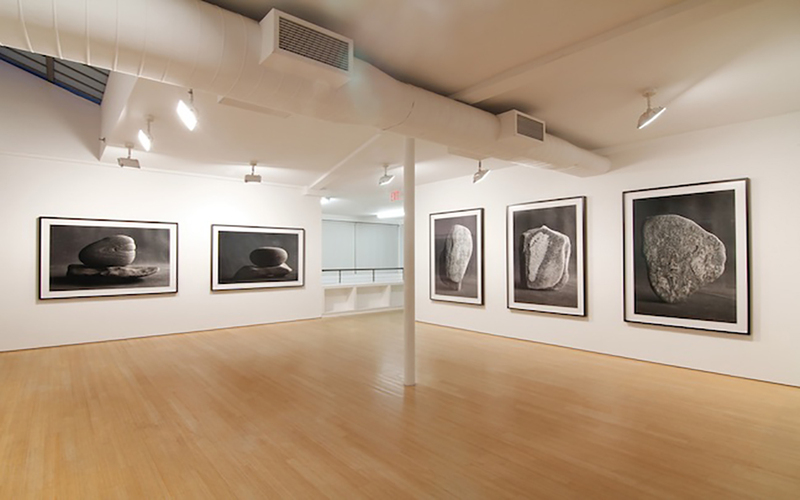 In this exhibition, Smyth will present a series of large photographs that explore and record these stones. Having made sculptures with the volumes and forms of these stones, Smyth adds a compelling new dimension to his research by recording the textures and volumes of their surfaces at a monumental scale. A minor detail or grain on the surface of a 4" stone now becomes a landscape at 4' tall. 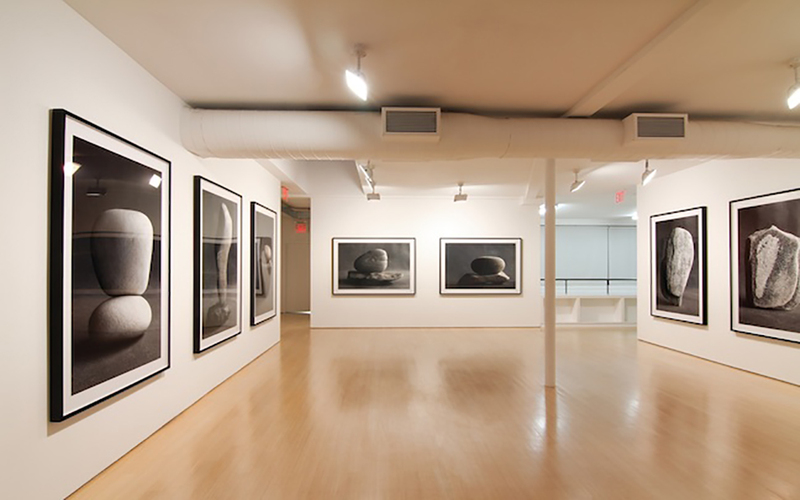 Smyth photographs the stones in a 12' light box, then de-saturates the print to bring the image towards black and white while still maintaining its richness. From his studio on Shelter Island, Smyth's intense interest in nature and history focuses on the natural history of his own environment, with a reverence for the very beginnings of matter.